With summer coming right around the corner many of us are making plans to go on extravagant vacations when there's plenty of fun things to do right here in our great state of Wisconsin. 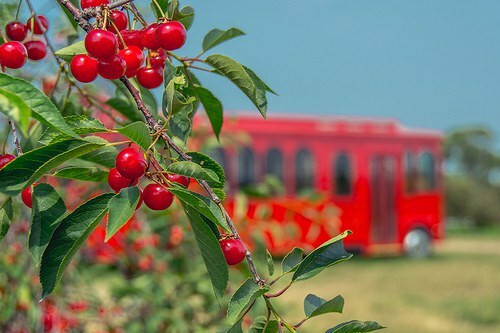 To out of towners, the state may just be a flyover state full of corn fields and little farm towns, but to us Wisconsinites this state is he perfect place to spend our summer vacation. 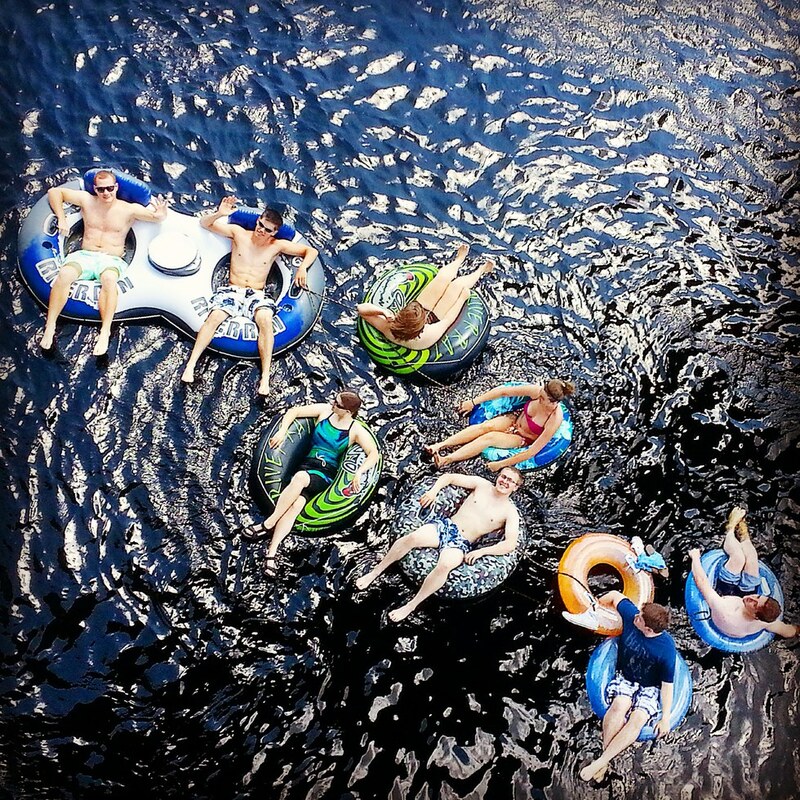 Here's a list of 15 things all Wisconsinites should add to their summer bucket list! Wisconsin has so many different music festivals to offer! 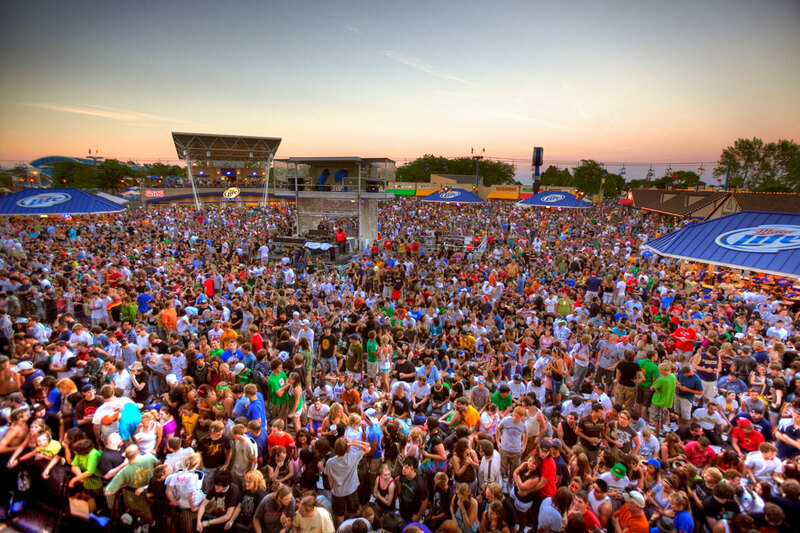 One of the most popular ones is probably Summerfest, but there are many other music festivals during the summer months in Wisconsin including Rock Fest, Country Fest, Country Thunder, Country USA, and Country Jam. Each festival is uniquely its own and there's something out there for everybody, so this is definitely an item music lovers should add to their summer bucket list. Everybody knows that Wisconsin Dells is the waterpark capital of the world, so if you want to see what all the talk is about, take a day trip to the Dells and ride as many water slides as you can. And if water parks aren't really your thing the area has many other attractions to offer, like spending the day at Devil's Lake or hiking on the state park trails. Devil's Lake is just one of the 66 state parks Wisconsin has to offer. Each state park offers a different experience for visitors. Visitors can hike, bike, kayak, and observe nature at any of the parks across the state. It's a great place to visit for any nature enthusiast. 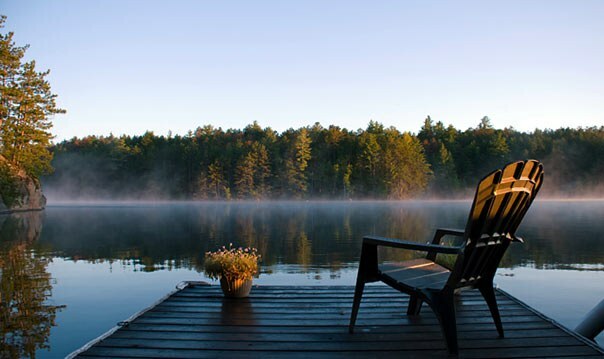 Wisconsinites know how to enjoy the water, so it's no surprise they've come accustomed to lake living. Summer is the perfect time to take your boat out on the lake to soak up some sun or to do some fishing. Don't worry if you don't have a boat though because many Wisconsinites enjoy canoeing, kayaking, and even river tubing during the summer months. The Wisconsin State Fair has something to offer to everyone! There's a ton of rides for children (and kids at heart), there are endless amounts of great food, and here's a number of events and performances fair goers can enjoy. This is one of my personal favorites. I have pictures of me as a baby covered in strawberry juice because I found the bucket of fresh strawberries and I have countless memories of eating more strawberries than I save. 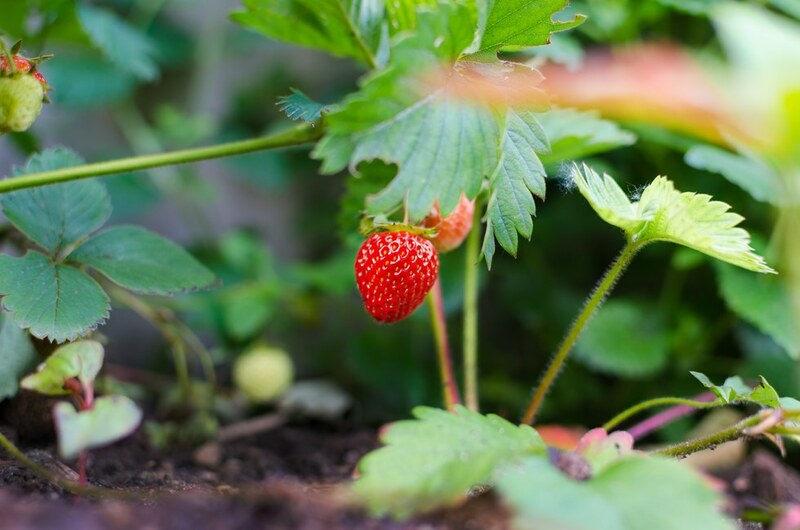 Mid to late June is usually the peak time for the strawberry season, so if you love the sweet fruit as much as I do I urge you to go strawberry picking at your local strawberry farm. It only makes sense that Wisconsinites celebrate the national dairy month since we are known as America's dairyland. 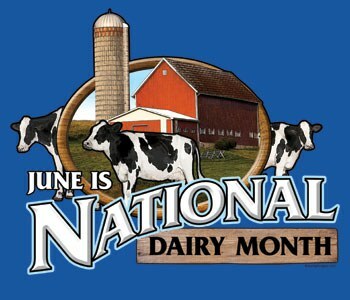 Many towns celebrate the June dairy month by having "June Dairy Days" the first week or so of the month. Some of the things the dairy days has to offer is a cheese chase 5K, tractor pulls, truck pulls, live music, and of course a carnival. It's a fun event to go to for any small town Wisconsinite. Similar to the June Dairy Days, many towns have food festivals throughout the summer. One that I'm most familiar with is The Loyal Corn Fest, where they serve truckloads of corn on the cob on a conveyer belt. 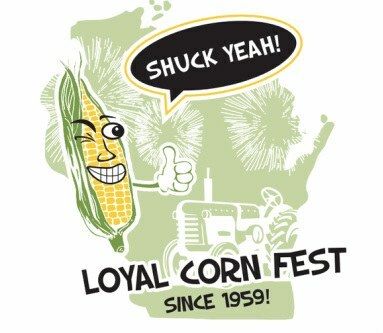 Fest goers pay somewhere around five dollars to eat unlimited corn on the cob for the duration of the festival. Some other food festivals across the state include a cheese curd festival, a strawberry festival, and a Bush's Baked Beans and Bacon Days. 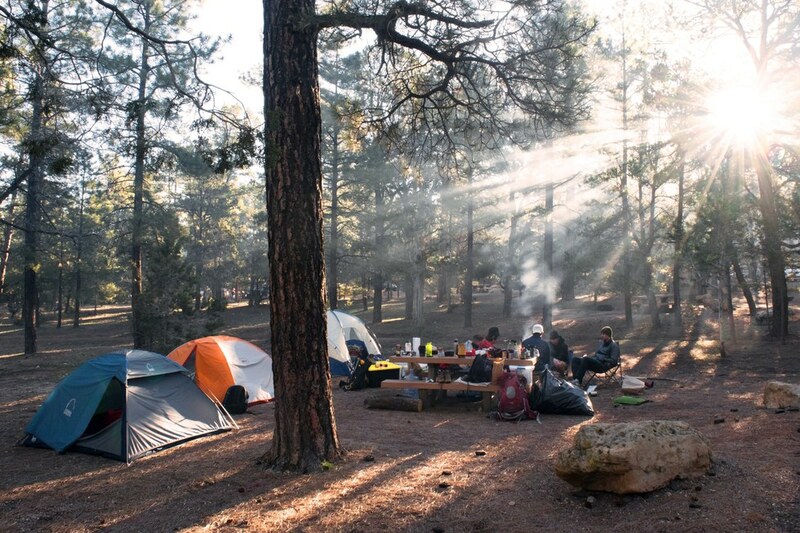 Camping is a fun and inexpensive thing that you should add to your summer bucket list! Wisconsin is filled with county and state parks, so there are countless areas for campers to tent up. It's a great way to disconnect from regular day to day life and reconnect with friends and family. This is another one of my personal favorites! I grew up going to door county every summer to go salmon fishing, but now that I've made the trip myself I've realized how much of a paradise it is for foodies, creative spirits, and nature enthusiasts alike. 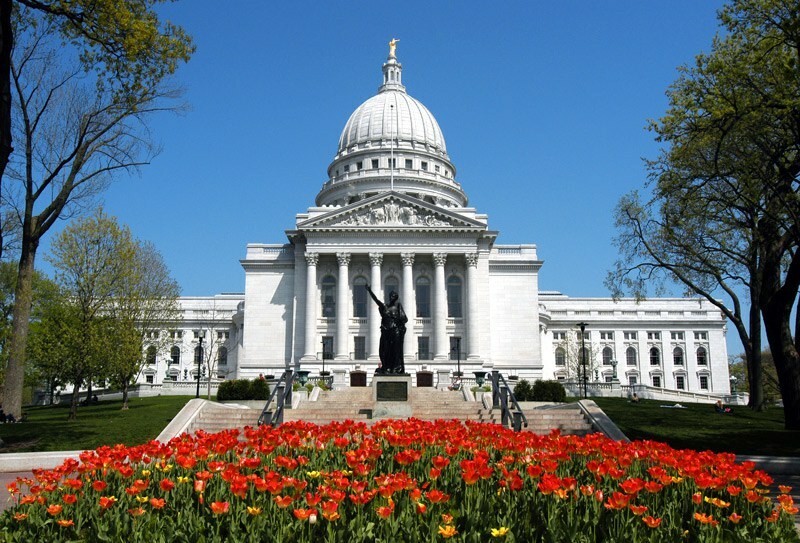 If you're more of a city person, then Madison's the place for you! It has a ton of history and it's the state's most popular college town, so there's a wide variety of things to explore in the city. State Street is the place to go if you want to see the heart of it all. For anyone that's never ridden an ATV, it's so much fun! It's a great way to see the nature our state has to offer when you don't necessarily want to break a sweat doing so. 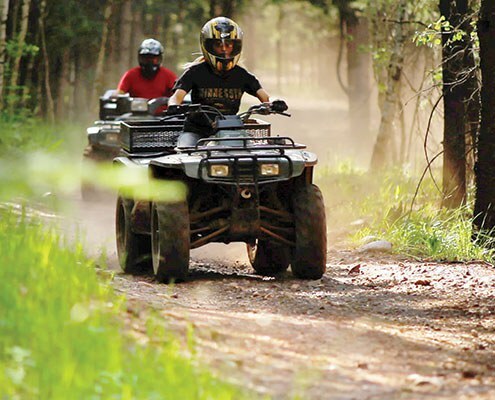 There are numerous ATV trails across the state and each one will show you a different side of Wisconsin's wildlife. Wisconsin is known for their love of beer, so there are numerous breweries across the state. 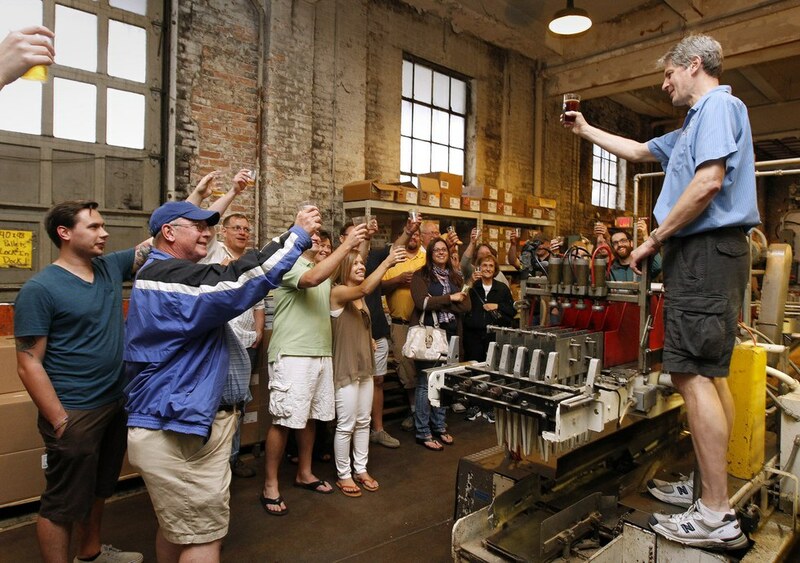 There are large manufacturers and even small one man run breweries across the state. Each brewery offers their own spin on beer, so there's something for everyone to enjoy. Even if you're not a huge fan of beer this might be an interesting item to add to your summer bucket list. Cave of The Mounds is about 30 minutes west of Madison and it's definitely a must see. It's an underground cavern and tours are given every day of the week. 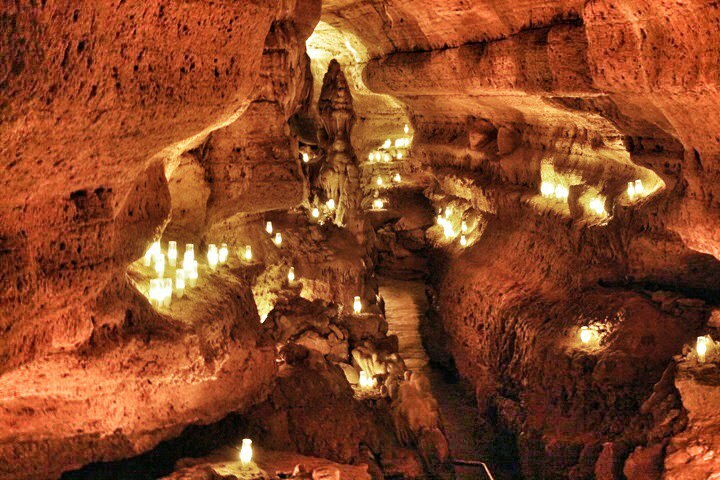 Inside the cave, visitors can see beautiful limestone that has grown over the years. Last, but not least, you should definitely go spend some time up north. It's a different place for everyone, but generally "Up North" is somewhere in the northern half of the state where people go camping or to a family cabin preferably on a lake. 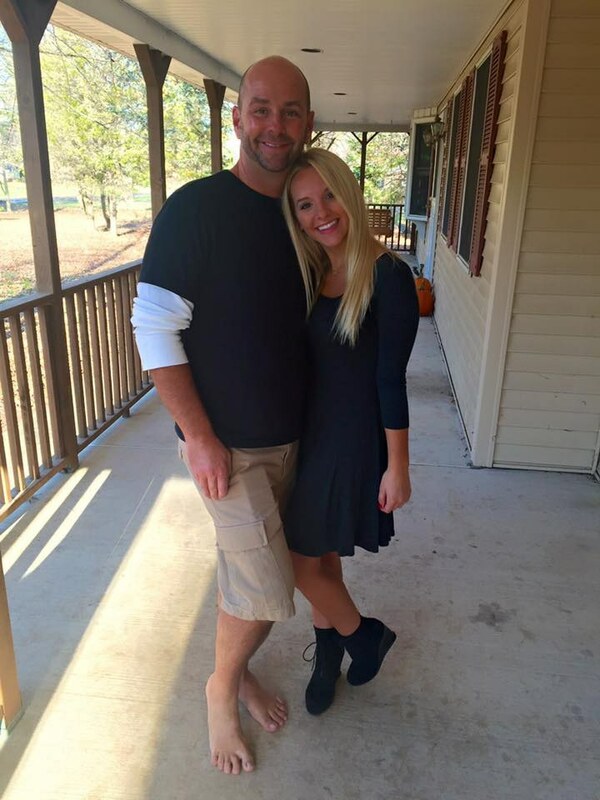 It's a place where you forget about the rest of the world and focus on spending time with the ones around you. It's a truly magical place! If you find yourself in the state of Wisconsin this summer, you definitely should never murmur the words "I'm bored." This state has plenty to offer when it comes to opportunities to have a good time.